I used an opensuse rescue disk for some reason but after using it the atheros 9285 stopped working. I have a switch in my laptop which I tried turning off or on again. I ran ipconfig /all. So please help. 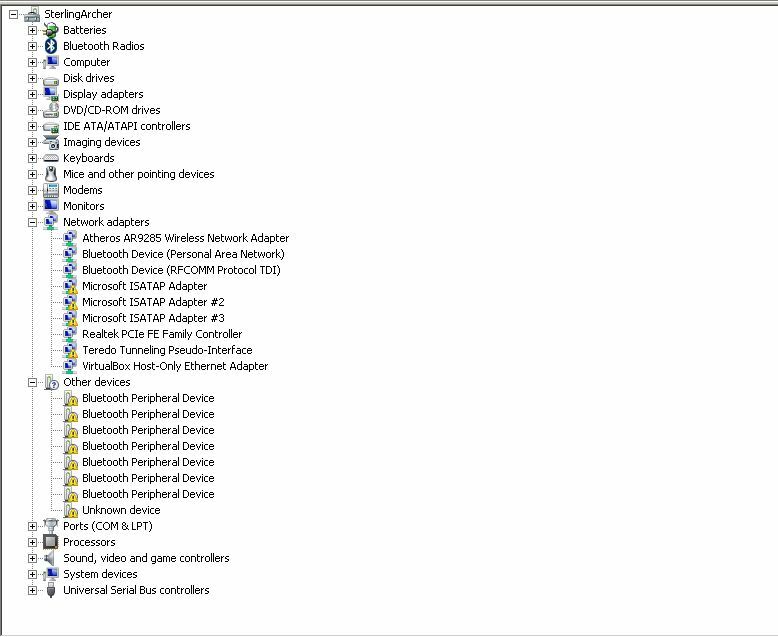 Atheros Wireless Card Not Working!